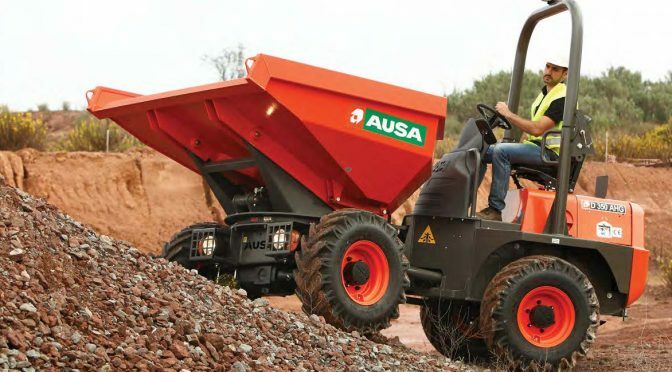 Of interest to Capital Equipment News was the distribution agreement with AUSA, a leading Spanish OEM renowned for its extensive range of dumpers, rough terrain forklifts and all-terrain telescopic handlers. The exclusive distribution agreement, which allows Smith Power to offer AUSA’s full range, was signed in September 2017. 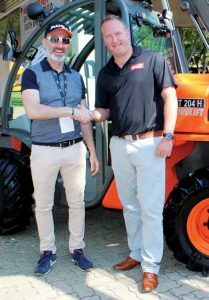 Mario Torres, regional manager for Africa at AUSA, tells Capital Equipment News that the Spanish OEM is excited to have partnered a well-established dealer of Smith Power Equipment’s stature. He is optimistic that the distributorship agreement will further boost AUSA’s business in Africa, a hub which already represents 8-10% of the Spanish OEM’s global business. Bloom is mostly excited about AUSA’s range of rough terrain forklifts, which gives the company the much needed traction into arduous working conditions. 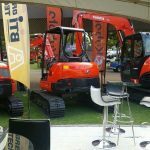 “AUSA forklifts are versatile machines capable of handling heavy loads on rough and sloping terrain. 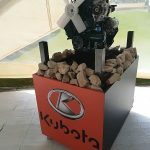 This makes them suitable for construction, mining, agriculture and industrial applications,” explains Bloom, adding that the wide line of off-road and semi-industrial models ranges from 2,5 t to 3,5 t.
imported two Tauralifts, and we are busy closing deals on these machines,” adds Bloom. is a perfect combination for urban construction. 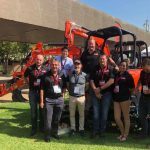 “With Cangini, we are able to offer a wide range of attachments, from crusher buckets, winches, brackets, quick hitches, to screening buckets, grapples, wood grabs, mulchers, augurs, rippers, broom sweepers and pallet forks,” says Smith. Bloom says the attachment solutions can also be used for other manufacturers’ equipment to allow multibrand equipment owners to maximise versatility on their different pieces of equipment. 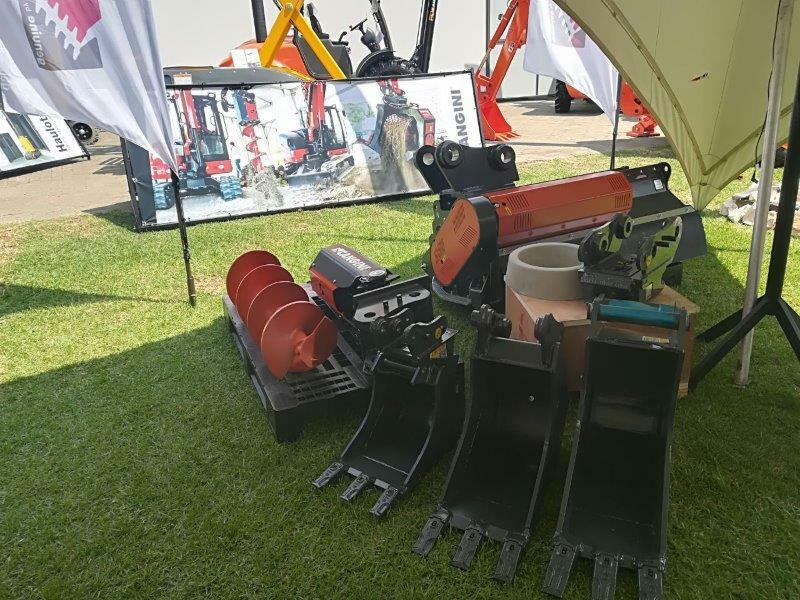 However, Bloom reiterates that the Cangini product is predominantly focused on compact equipment, from 14 t tool carries downwards. markets, Bloom is adamant that the future is compact and there are clear signs that the market is on a sustainable growth path. 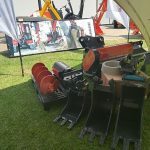 Bloom says the 100% sales growth year-on-year since it introduced its Kubota range of mini excavators is testimony that there is a steady uptake of this gear in the local market. However, he believes that education remains key if the market is to further grow locally. “We continue to educate our customers on the greater potential of this gear. 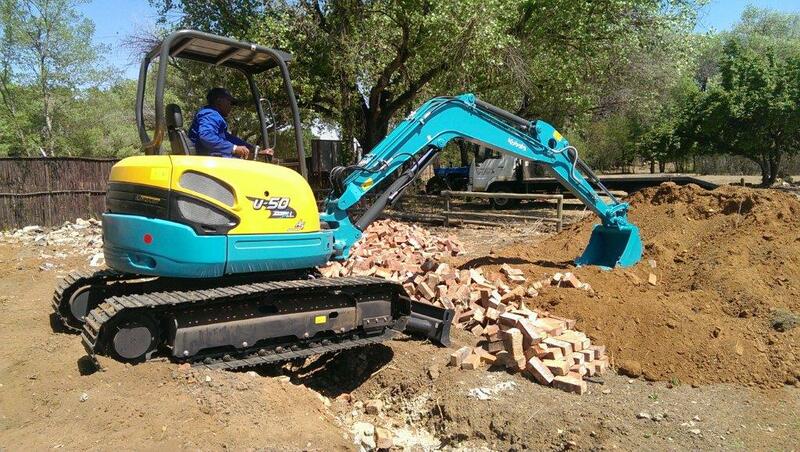 Compact equipment is a trend that has been proven globally. Our strategy is to grow this market, through education and demonstration,” says Bloom. but also cautious that we continuously offer our customers the best service, while experiencing growth,” adds Bloom. “We are fully aware of the importance of service and we continue to invest heavily in this area of our business,” says Bloom. 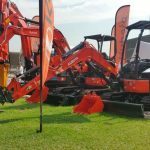 Smith Power recently opened a new branch in Cape Town in November last year. 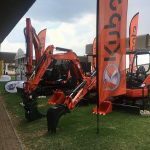 On March 1 this year, the company opened another branch in Nelspruit, Mpumalanga. The local compact specialist has also invested in additional support vehicles to look after its existing customers and dealers. Meanwhile, the appointment of Eugene Brown, a proven compact expert, to head up Smith Power’s sales division is a statement of intent to establish a compact empire in southern Africa. “One of our strengths is our footprint. 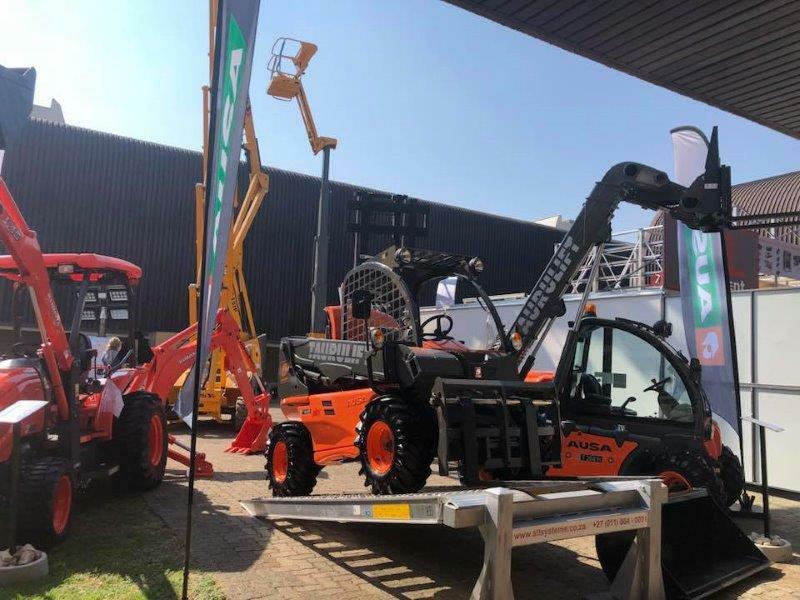 We currently have over 50 dealers and branches throughout South Africa. We continuously work with our dealers and branches to provide customers with product, solutions and after-sales service,” concludes Bloom. 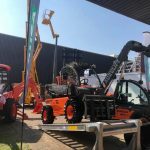 This article was featured in the Capital Equipment – May 2018 and also on their website [click here]. This article was featured in the Eastern Cape Industrial Business News July Aug 2018. 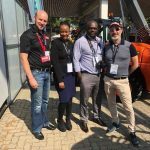 This article was featured in the KZN Industrial Business-News Aug Sep 2018. 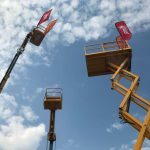 This article was featured in the Construction World – June 2018.